With the way things are moving right now, fans could have Ciara's brand new album 'Jackie' in their hands as early as this Spring! Wouldn't that be lovely? 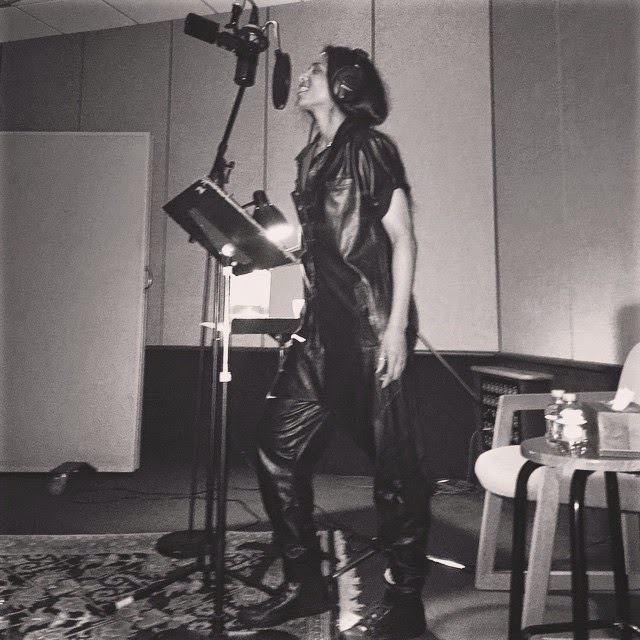 This new photo, which was shot by her producer Polow Da Don (via Instagram), shows Ciara in the recording studio putting the finishing touches to the project. 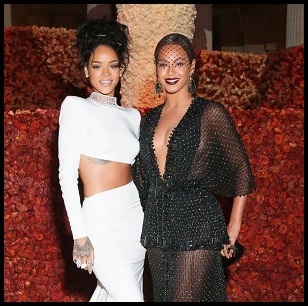 I hope we get a banger soon. 'I Bet' is a nice song, but it won't propel her career to where it needs to be.